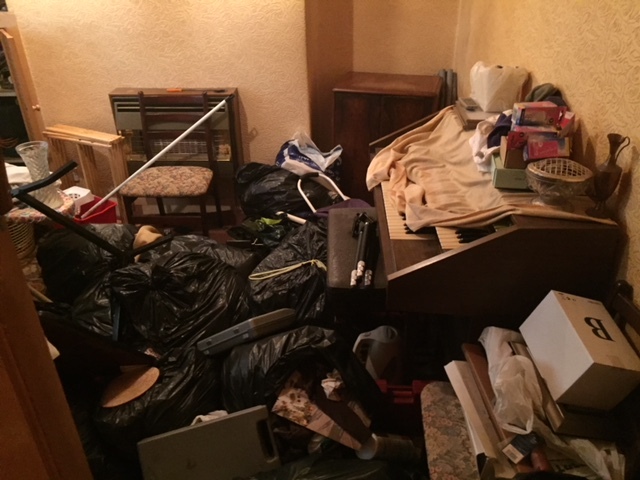 Above all our Cheshire house clearance service is highly price competitive, professional and hassle free. 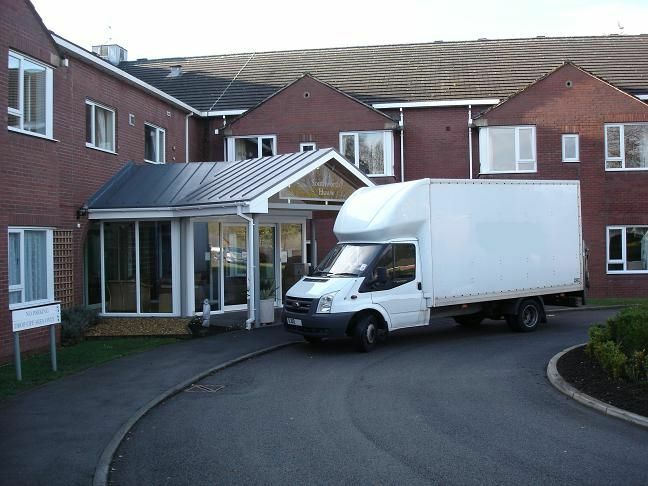 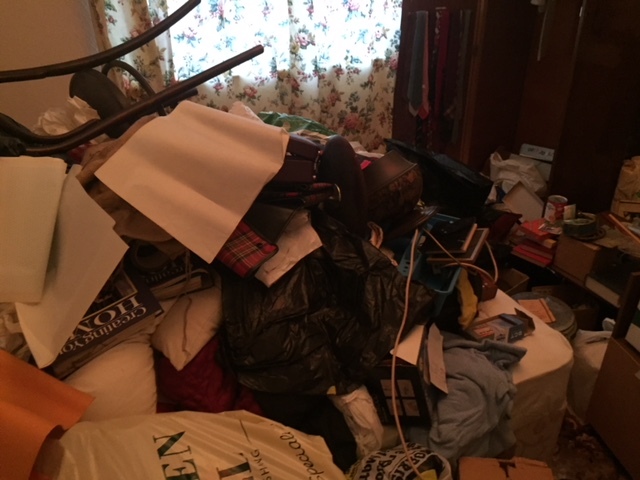 How does our Cheshire house clearance service work? 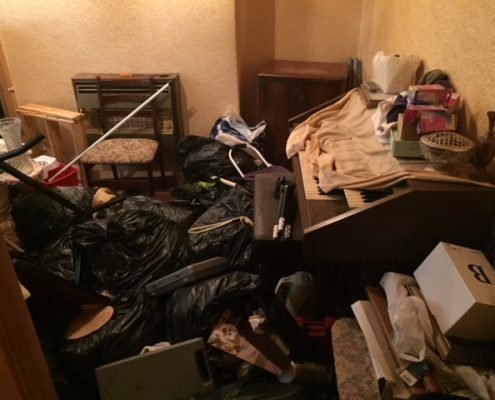 What does our Cheshire house clearance service cost? 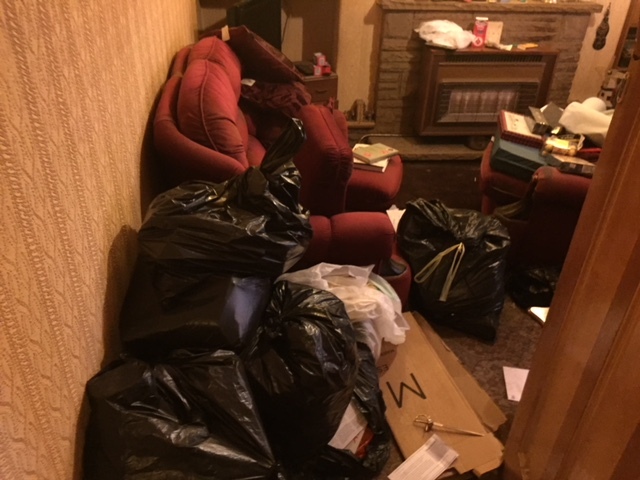 We’ve cleared properties in Cheshire and across the North West of England and we know how to get it done with minimum disruption. 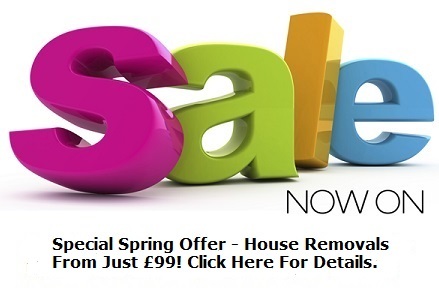 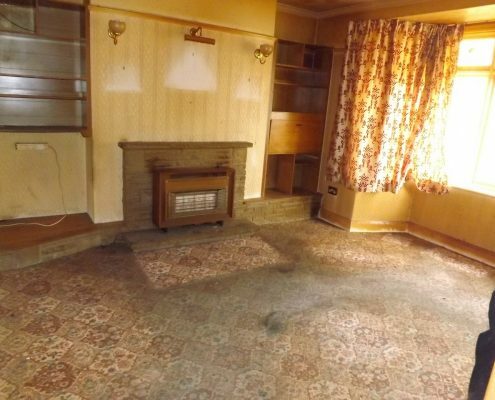 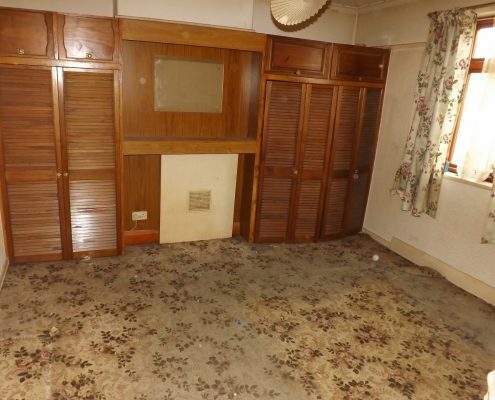 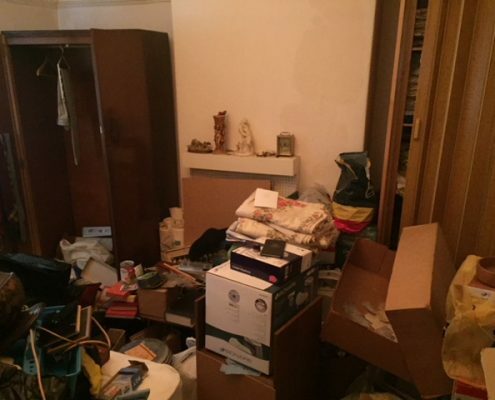 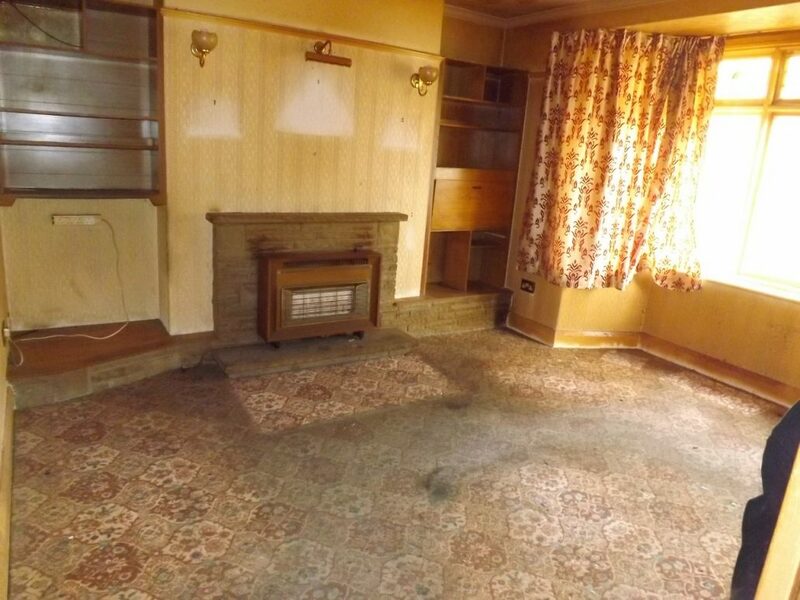 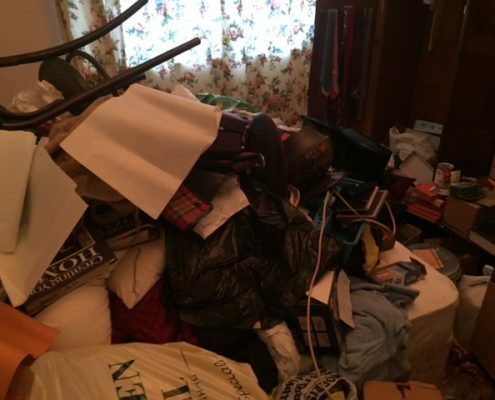 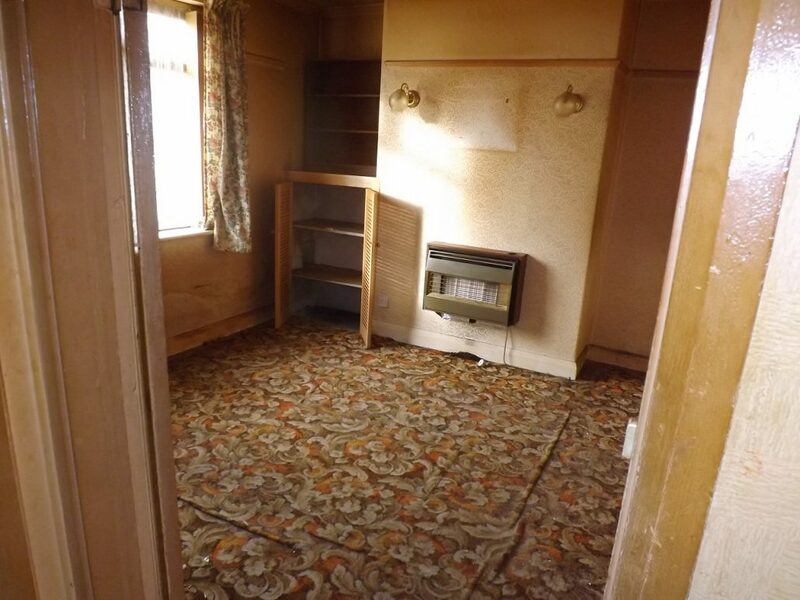 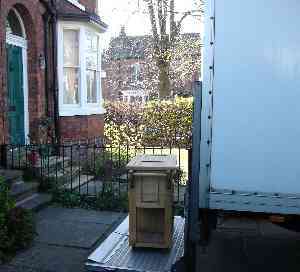 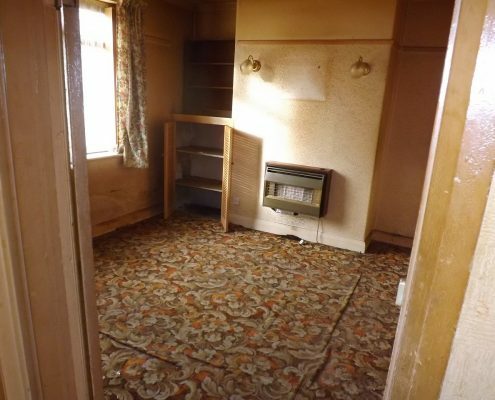 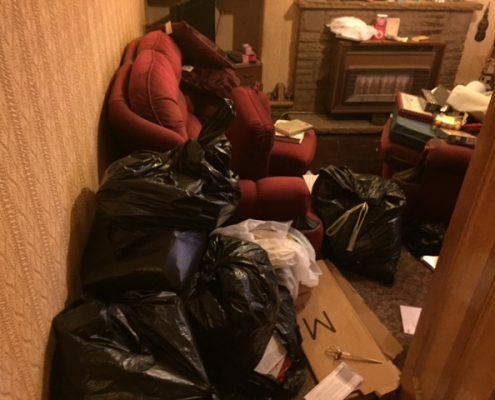 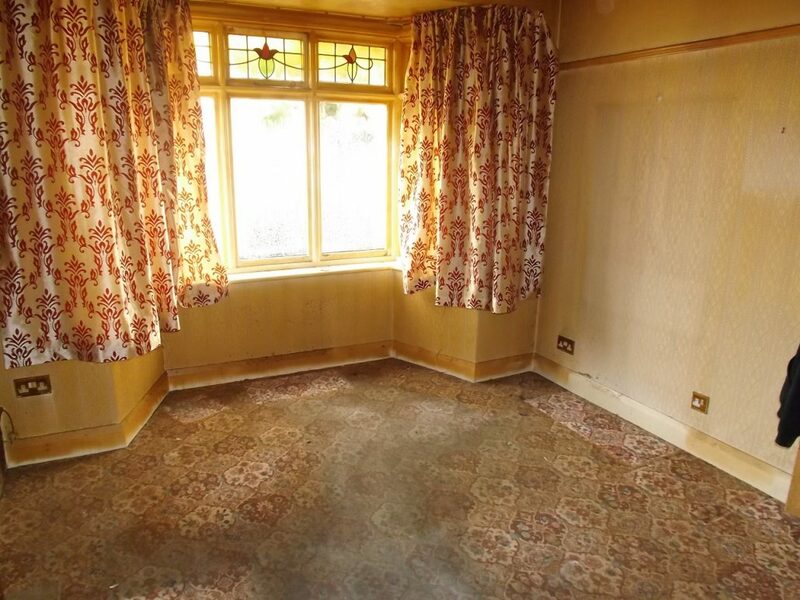 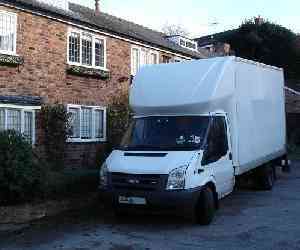 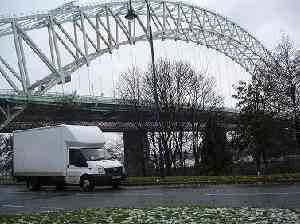 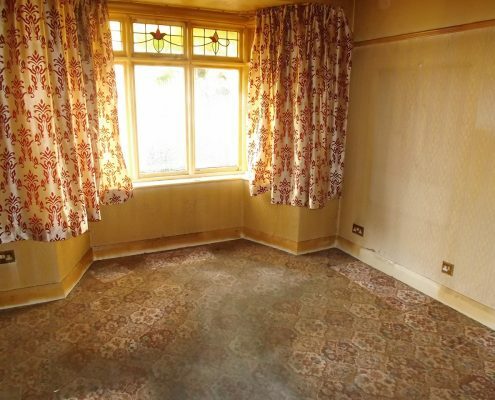 As house clearance specialists we offer an efficient and professional Cheshire house clearance service. 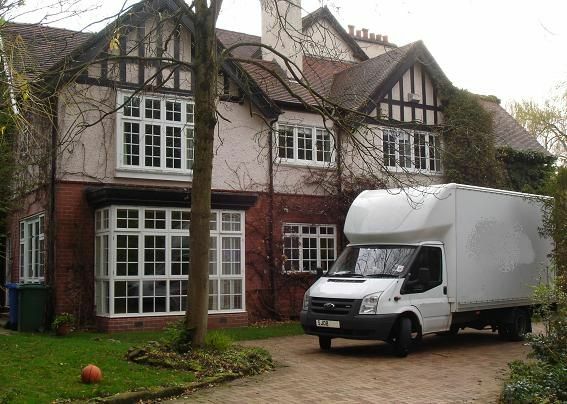 Cheshire archaically the County Palatine of Chester is a county in North West England, bordering Merseyside and Greater Manchester to the north, Derbyshire to the east, Staffordshire and Shropshire to the south and Wales to the west. 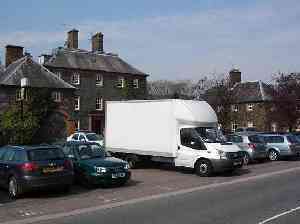 Cheshire’s county town is Chester.